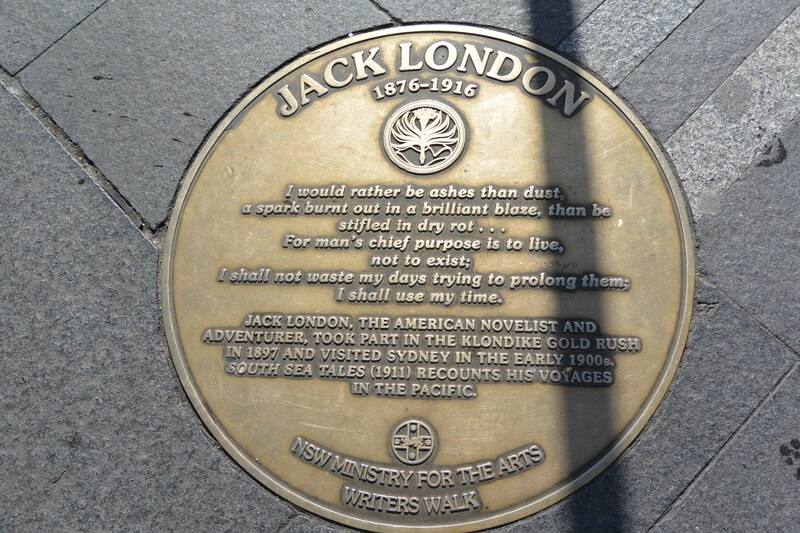 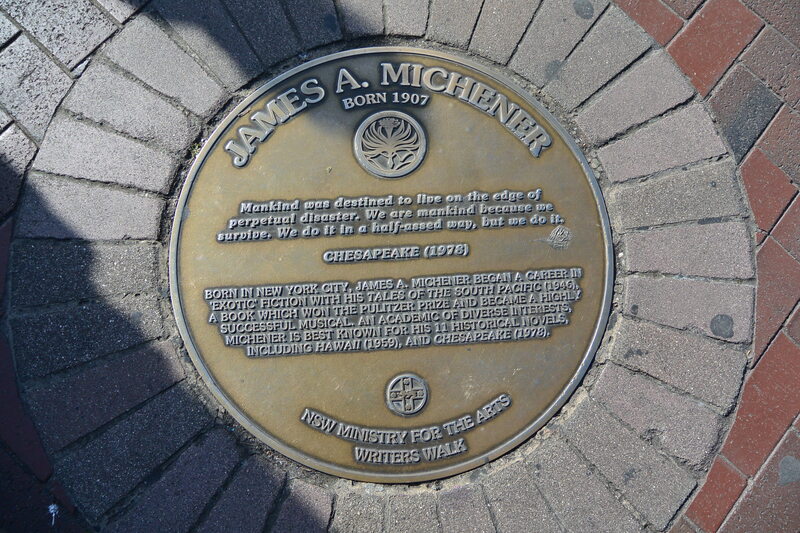 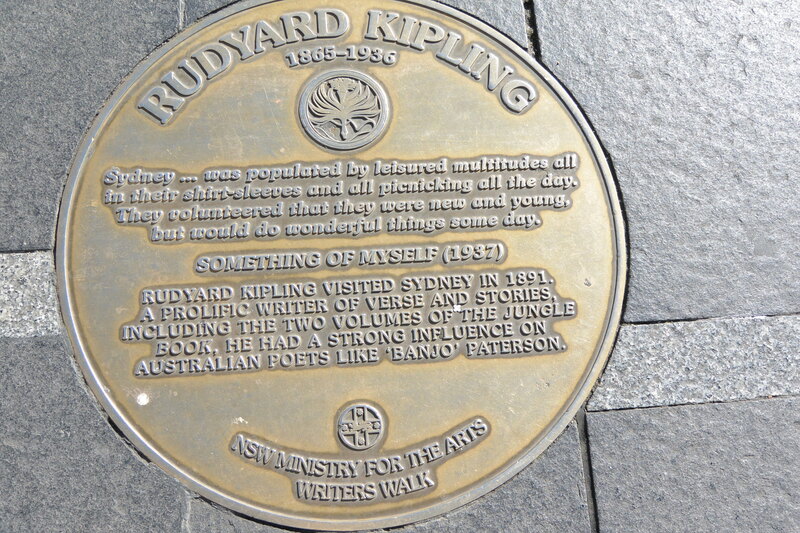 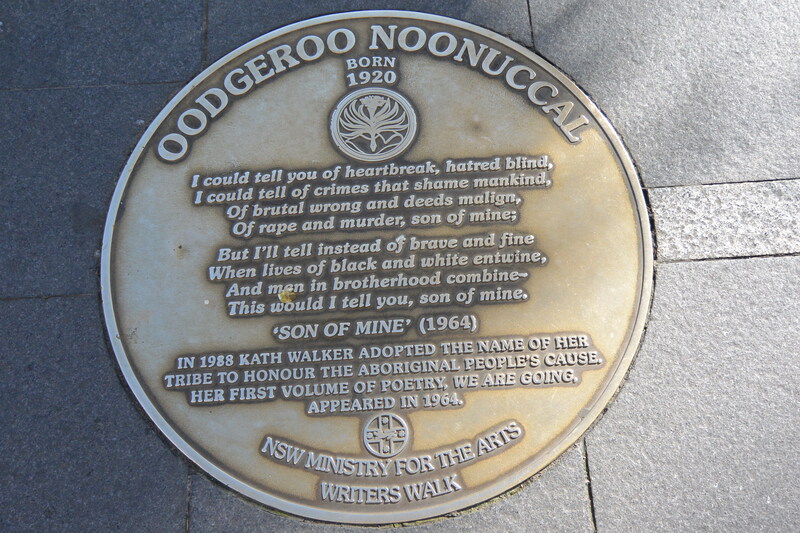 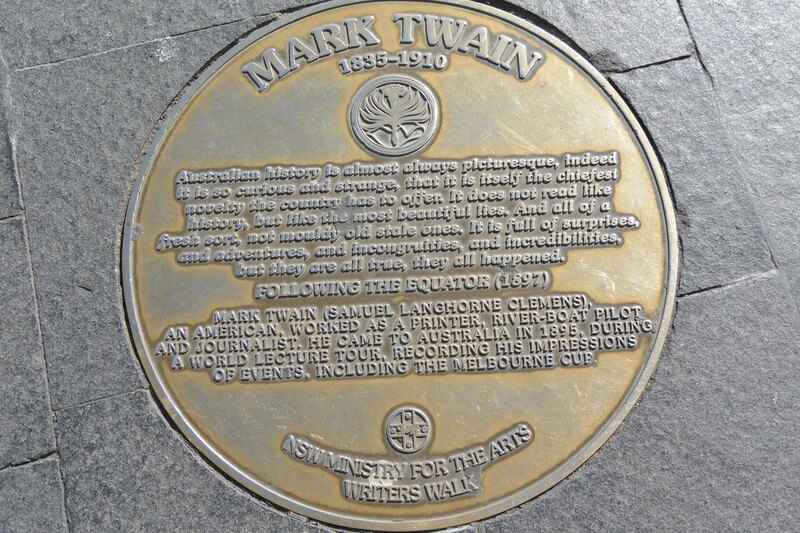 When you get off the ferry in the Sydney Harbour, all along the way to the Opera House there are dedications to well-known authors who are from or have spent time in Australia. 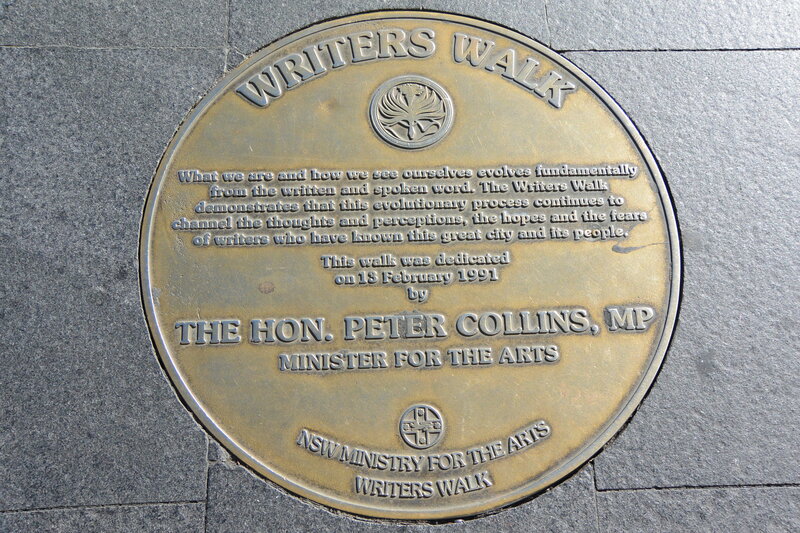 It’s known as the Writer’s Walk. 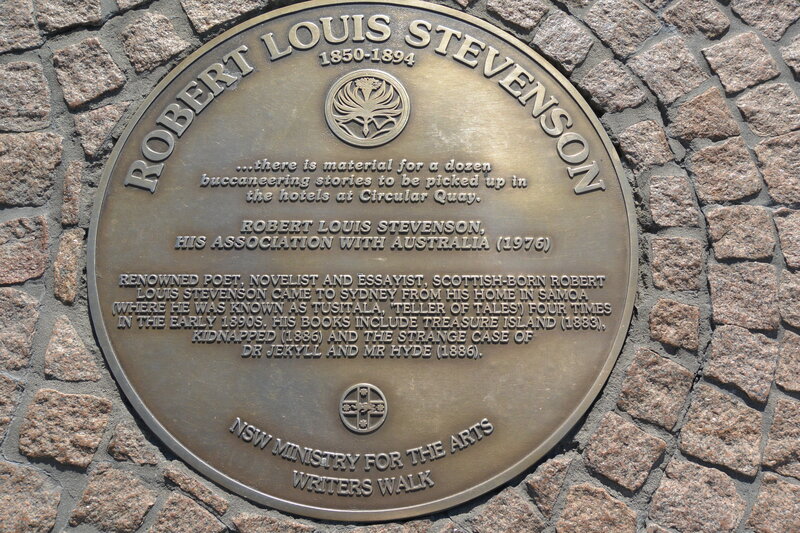 It’s kind of like the Hollywood Walk of Fame, except way better.